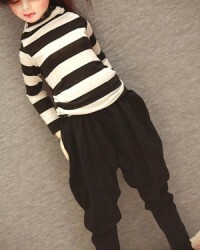 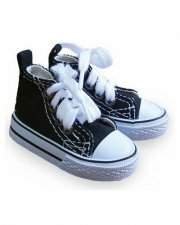 Alice's Collections offer MS-Line casual BJD shoes which are mainly made of canvas, some of them are also made of PU. 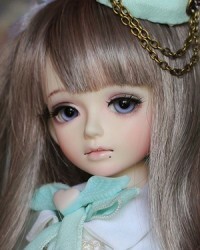 You need to know the size of your BJD doll, if your doll height is around 70cm, you can choose shoes from the 70cm size category, 1/3 boy size shoes are for boy BJD dolls of about 59cm - 63cm in height, 1/3 girl shoes are for girl BJD dolls of about 56cm - 60cm in height, 1/4 shoes are for dolls of around 42cm to 45cm in height, 1/6 size shoes are for dolls of around 26cm tall. 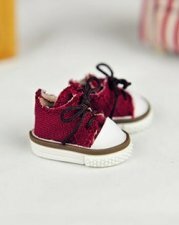 To make it easier for you to choose, there's also size information of every shoes in the product description, we recommend the inner length to be a little longer than your doll foot. 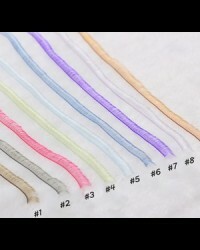 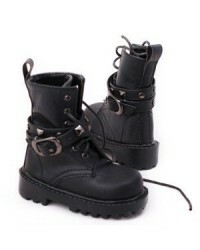 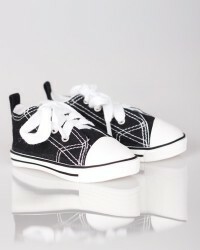 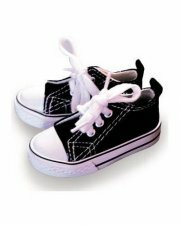 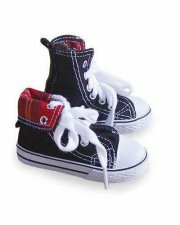 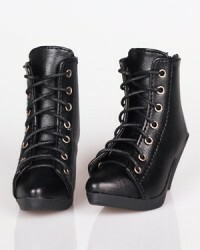 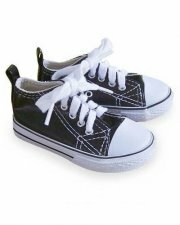 Alice's Collections keep All MS-line shoes in stock, don't hesitate to get some cool casual canvas shoes for your BJD ^^.